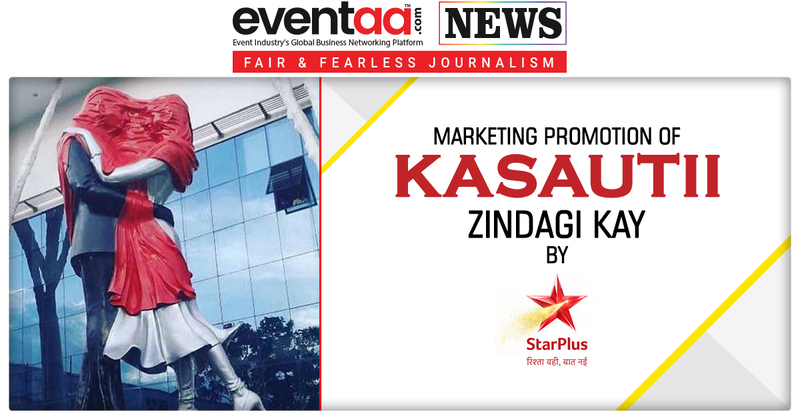 StarPlus has just launched the second season of its epic saga ‘Kasautii Zindagi Kay’, and it went on air from 25 September. 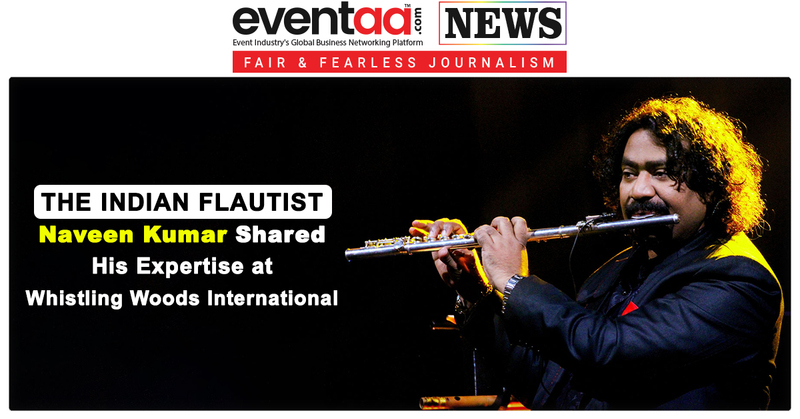 StarPlus has promoted the daily soap in every possible medium. 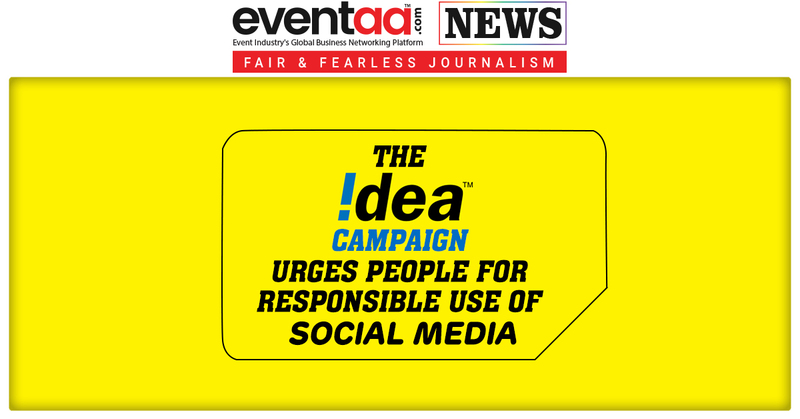 The engaging promos have captured the imagination of viewers, and it has also raised the bar of marketing campaigns. 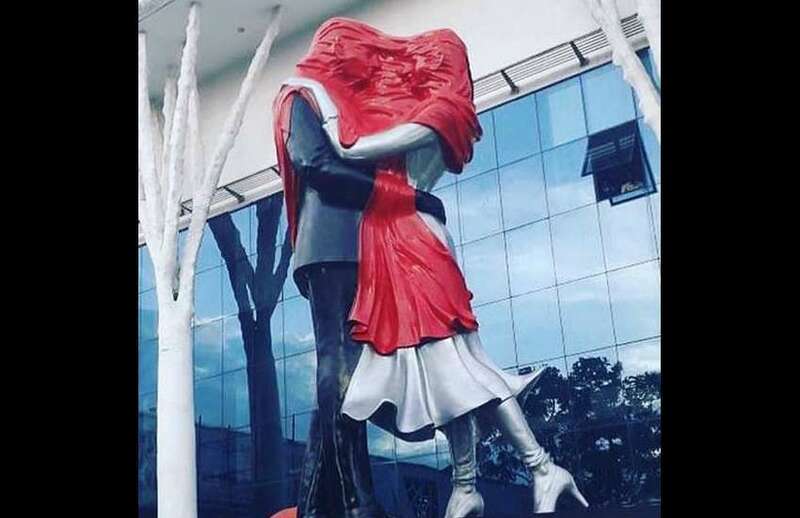 Before launching the daily soap, the channel unveiled enormous statues - ‘Sculpture of Love’ in 10 cities across the country - Mumbai, Delhi, Noida, Pune, Nagpur, Nashik, Rajkot, Vadodara, Surat and Ahmedabad. 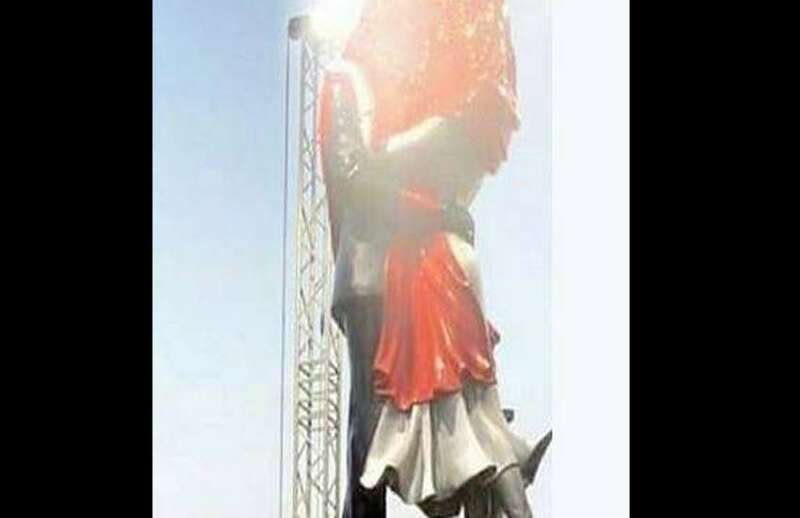 The channel have installed 23 feet-tall sculpture of two lovers in an iconic pose of the show. Spectators witnessed never-seen-before, larger-than-life sculpture, made by the renowned sculptor Mr. Bhabatosh Sutar. These installations along with augmented reality offer viewers a novel, breath-taking experience. The sculpture depicting unrequited love portray Anurag and Prerana’s star-crossed love as they gaze at each, their faces coved by a red dupatta, symbolising their togetherness and insulation from the world outside. A team of over 30 artists worked day and night over approximately 45 days to craft these masterpieces which were unveiled by popular Television & Bollywood celebrities. To provide a unique experience through the technology of augmented reality, various locations zones were created where people could see themselves on screens amidst a shower of rose petals. A red dupatta wafted towards them and gently covered their faces.